MirchiSpot: How to Make Money Online? You are a creator. By creating videos online in Youtube you can earn money online. Create videos, quality, unique by your area of interest and passion. 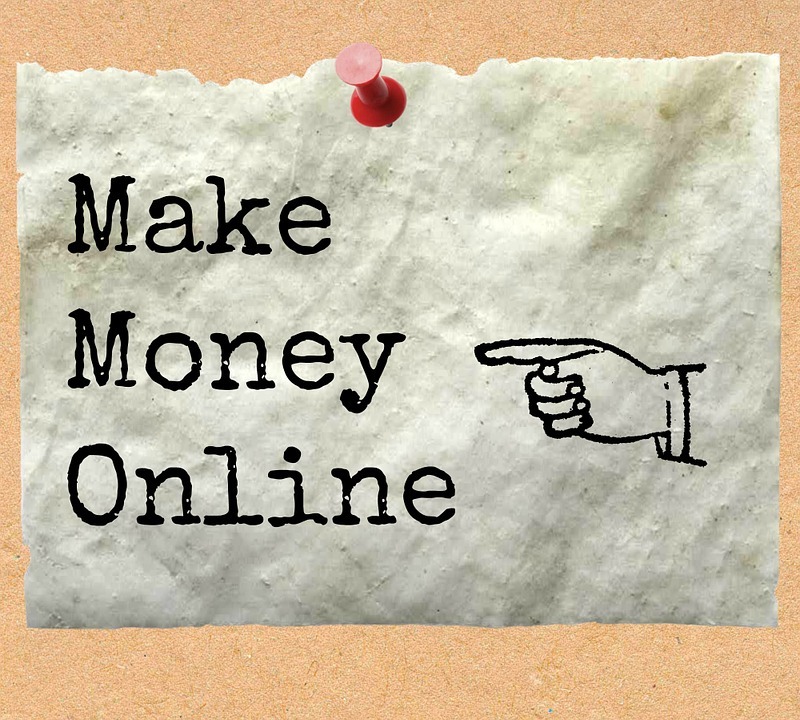 Blogging is one of the top method to earn money online. By creating blog and write articles regularly unique content. Earn money through blogging by monetizing your blog using google adsense, text ads, affiliate links and more. Free Blogs Provider - Blogspot, Wordpress, Tumblr and more. Domain name business. Buy unique popular keyword and famous domain names. And selling through domain name auctions. Domain name auction and selling sites, Godaddy auctions, Sedo. Affiliate marketing is a famous method to earn online income. Using Amazon, Clickbank, eBay, Shareasale and more. Selling your online services. Web Design, Web Research, Logo Design, Article Writing , Social Media Marketing and more.